A woman in Philadelphia was reportedly charged over $28,0o0 for an Uber ride due to a computer glitch that impacted at least a “handful” of customers, according to the ride-sharing company—a move that inadvertently puts to shame any complaints about excessive surge-pricing. 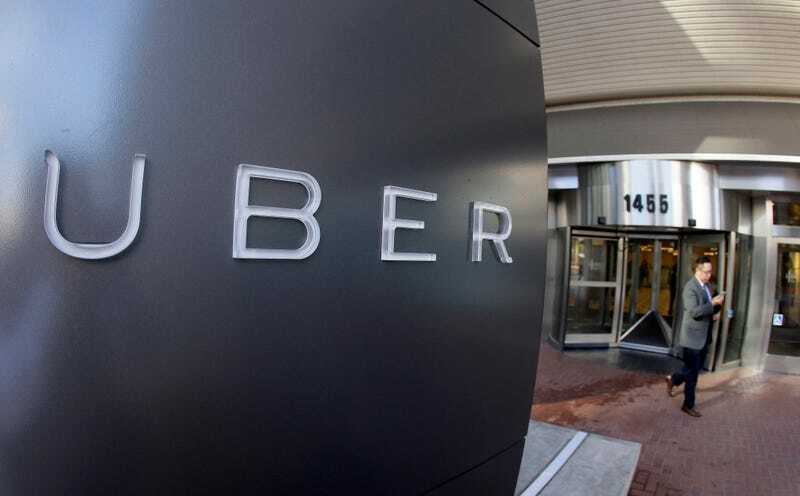 Uber told the news outlet that drivers don’t have access to payment information. The company declined to say how many people were affected by the glitch beyond a vague estimate of “a handful,” but told Philly.com it was a temporary issue. Hey, Uber: there have to be easier ways to fix this problem.